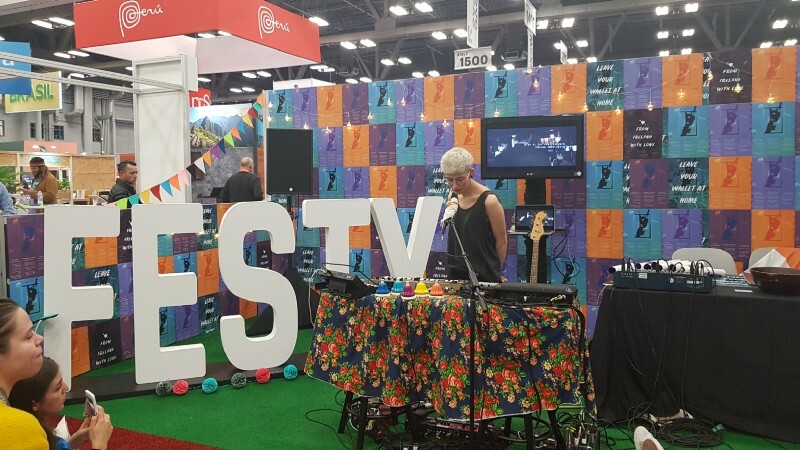 Chaotic would be the best word to describe the weird and wonderful South by Southwest which kicked off in Ausin, Texas last week. 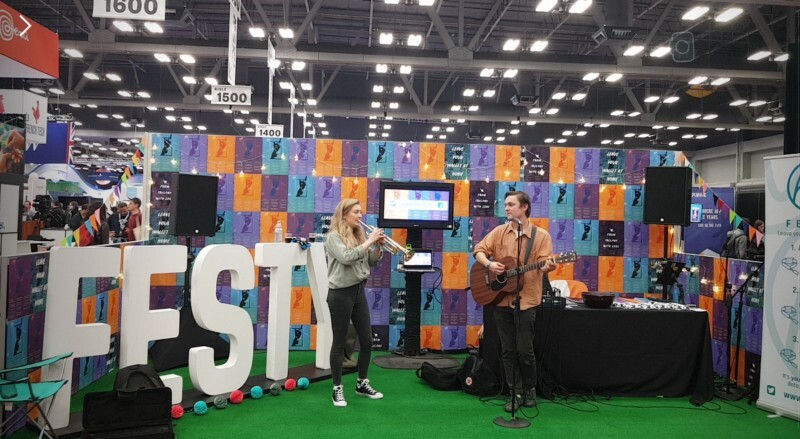 Amidst the long queues at music venues across the city, Festy held it’s own crypto Festy-val at the exhibition hall demonstrating it’s solution for payments and ticketing with blockchain technology. The idea was simple: attendees entering the Festy-val were given a contactless wristband and gifted tokens to enable them to live in crypto and make purchases at the merchandise stand. 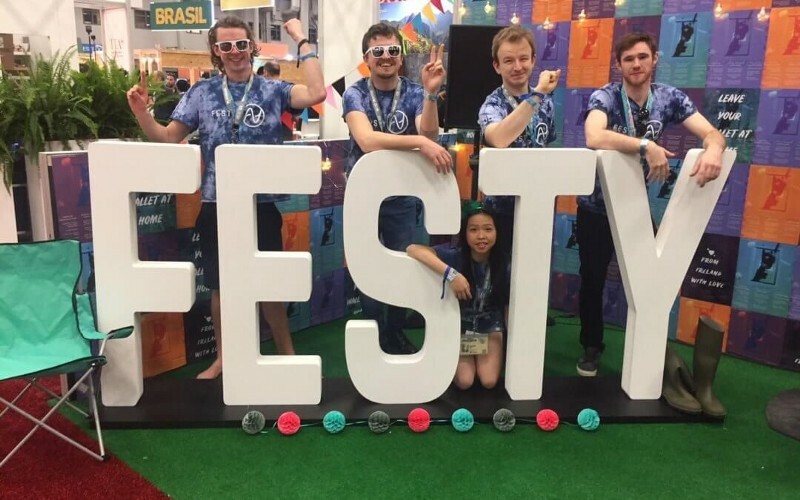 Festy distributed 1,000 wristbands over the 4 days and demonstrated the benefits of it’s multi-functional wristband to punters, sponsors and rights owners from around the world giving major leads into the entertainment market. No more waiting in line for ATM’s at festivals scrapping for cash and being slapped with high fee’s. When your phone dies your money doesn’t go offline. It is stored on your wristband along with your ID enabling you to party without your phone or wallet. What’s not to love? For organisers, real-time analytics offers full control over the cash and access at your festival. Login and track live how money is being spent. 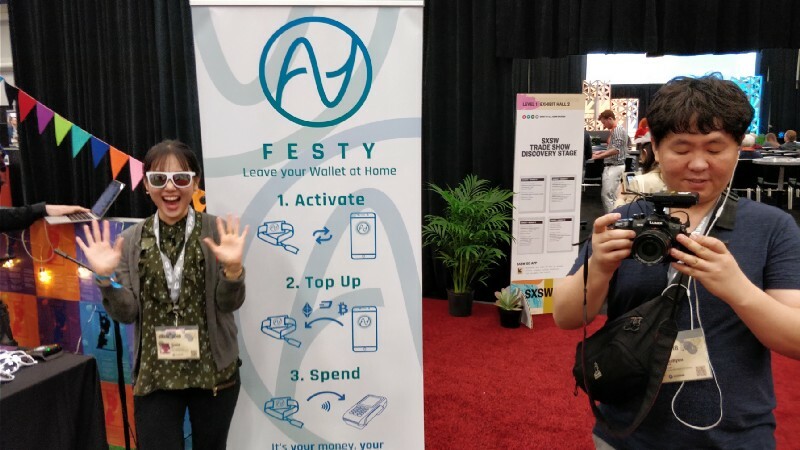 Festy offers data analytics that the likes of VISA cannot deliver in such detail. “Leave your wallet at home” was the mantra repeated by the Festy team. Picture yourself registering for a festival and having the ability to top up your wristband at any time before or during the event by using the Festy Pay app. Load your money, ticket and ID and never need your wallet at an event again! 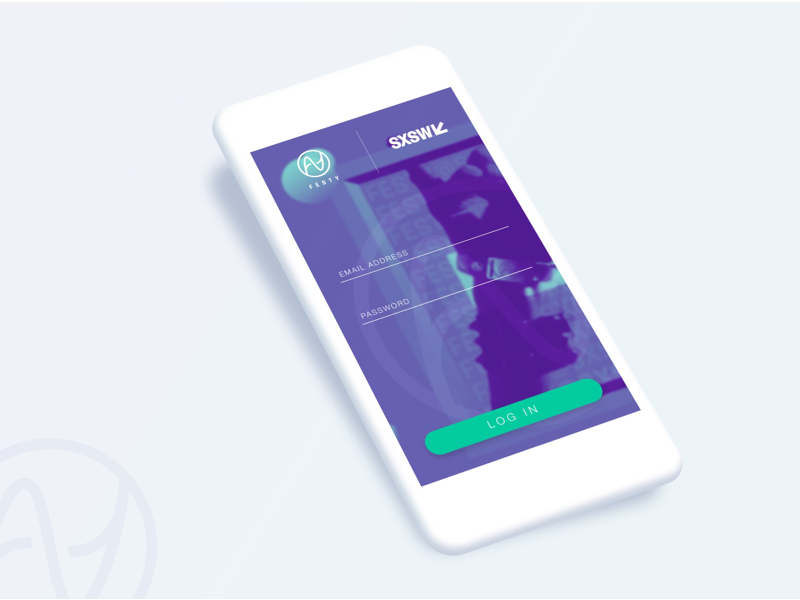 The next product launch will be the Festy merchant app, enabling vendors to accept cryptocurrency with a simple tap by using a Point of Sale terminal. Join Festy for the next concert happening on the 29th of March in Cork, Ireland to see for yourself! Go raibh maith agat, a festí!